The IJF Veteran Commission has a new leader at the helm with Germany’s Denis Weisser now steering the world governing body’s veteran’s initiative. The new Commission Director, who hails from Bad Aibling, in the IJF Grand Slam host nation of Germany, is a 2nd Dan black belt. Weisser said: “I’m proud to become a small part of the IJF and I’m looking forward to driving the IJF’s Veteran’s Commission. “I’m now in process of reaching out to all the members of the Commission and we’ll go about reviewing the current setup and looking to see where we can make improvements. “I’d like to thank the IJF President Mr. Marius L. Vizer for this opportunity and placing his trust in me, and I’d like to thank Andrei Bondor who will remain involved in the Commission as an adviser. 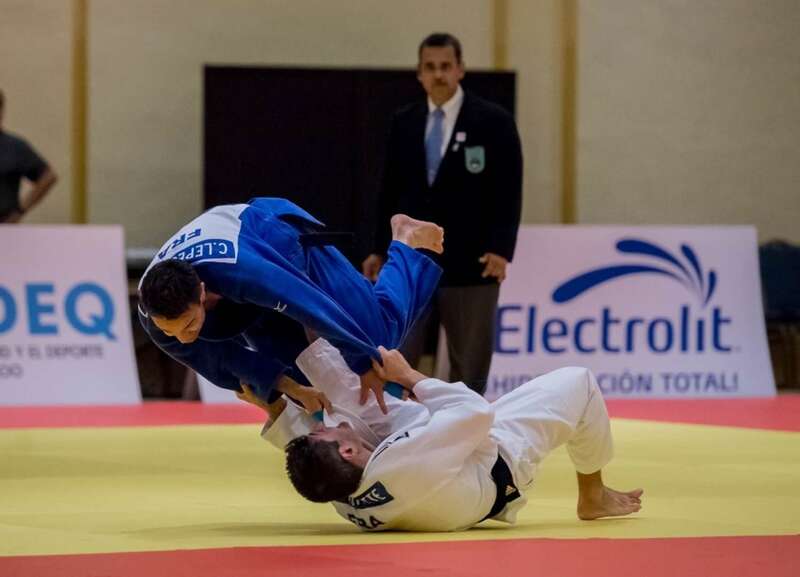 “The 2019 IJF Veteran World Championships will take place in Marrakech in October (10-13) and the preparation work is already underway. “I’m excited to start the role and I plan to attend an IJF World Judo Tour event this summer to meet the full IJF team. Stay tuned to the IJF website for more information and the outlines for the 2019 IJF Veteran World Championships.